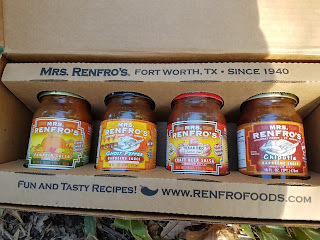 *DISCLOSURE* Thank you to Mrs. Renfro's for providing product samples in order to facilitate this post. All thoughts are strictly my own. 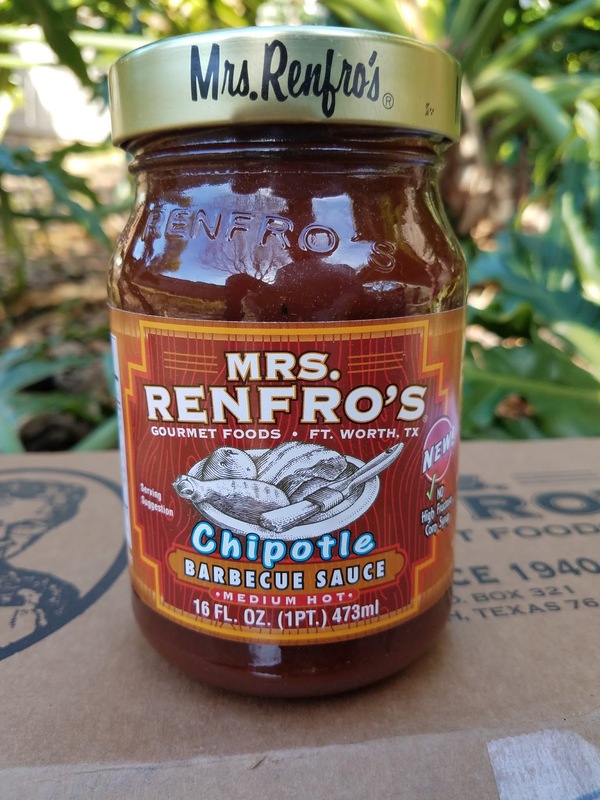 We are always looking for ways to spice up our menu and Mrs. Renfro's never fails to help us accomplish just that! 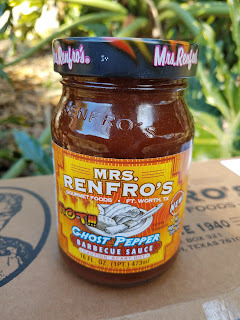 We recently had the chance to try out 2 salsas and 2 BBQ sauces from their amazing line up of products. First up, the salsas. The two latest flavors to join the Mrs. Renfro's family are Pumpkin Salsa and Craft Beer Salsa. Talk about an interesting salsa! 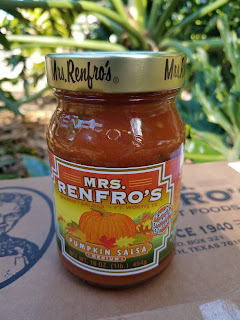 They've mixed traditional salsa ingredients with real pumpkin and pumpkin pie spices. 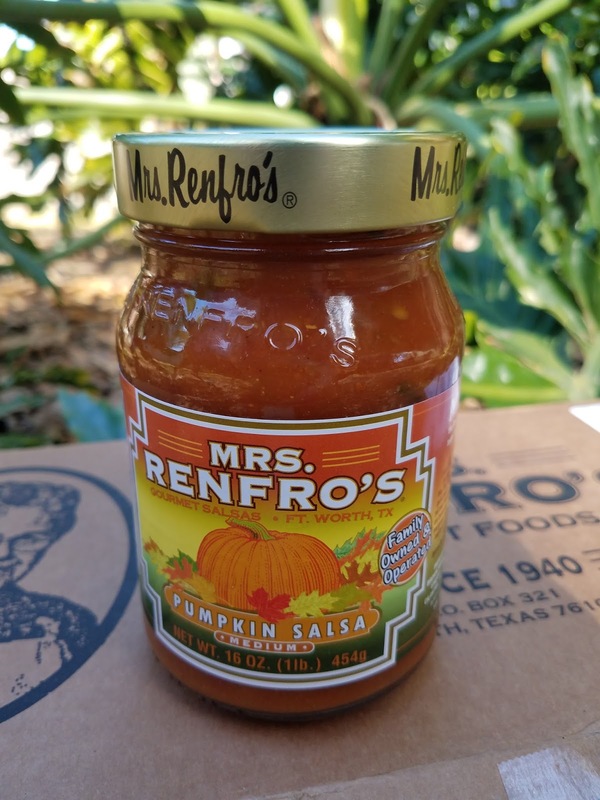 If you love anything pumpkin, you've got to give this salsa a try. 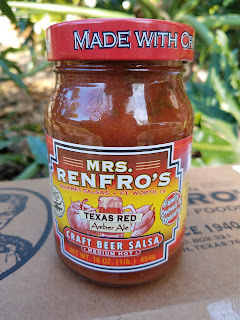 For our tastes, this mild salsa would make a good marinade or a base for tortilla soup. Now this salsa is perfect for dipping or topping. 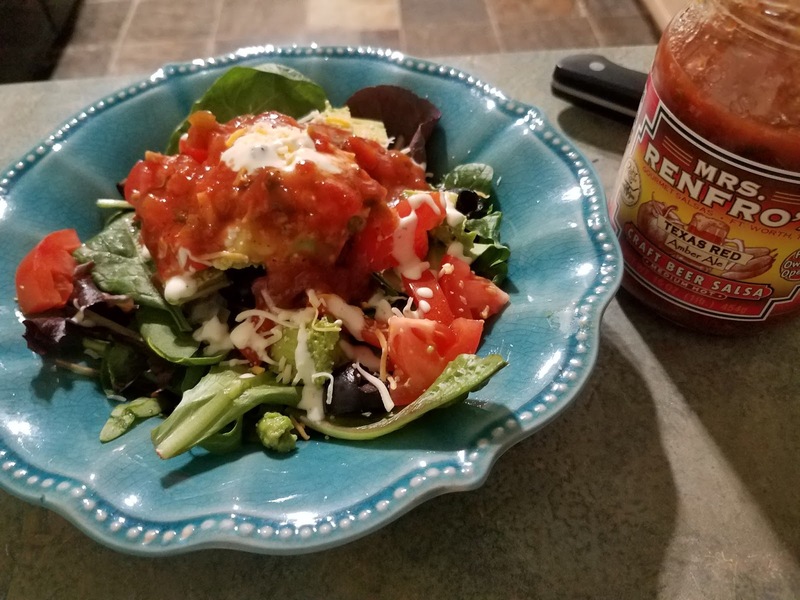 It's a little spicier than the pumpkin salsa, but still pretty mild (keep in mind, we like it spicy:) It was perfect on top of taco salad and a hit on breakfast tacos. Now on to the BBQ sauces! 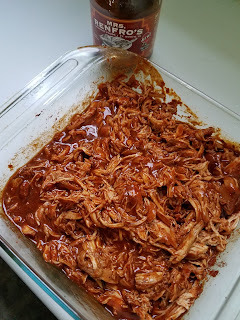 We love the smoky flavor of chipotle, so finding this BBQ sauce was pretty awesome! 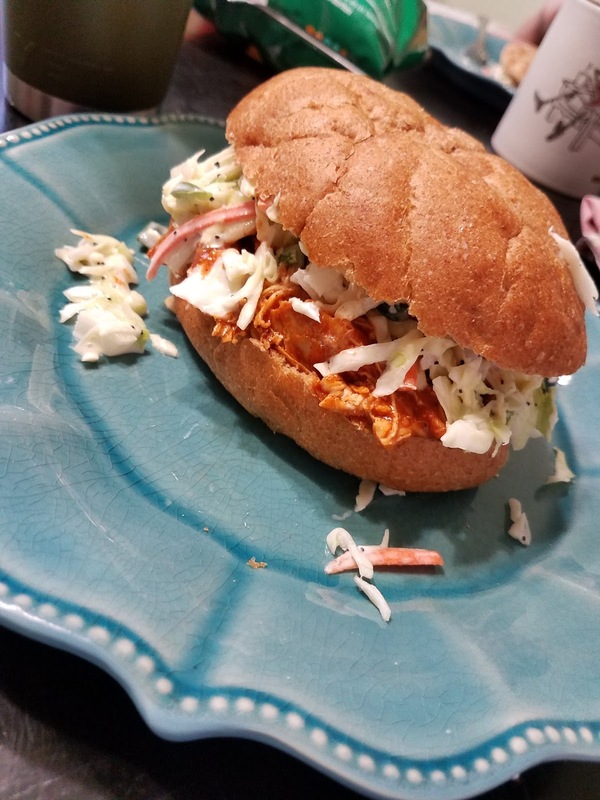 We used it to sauce our pulled chicken and slaw sandwiches and it was the bomb! Smoky and smooth and mouthwateringly delicious. Here is where we found the spice! 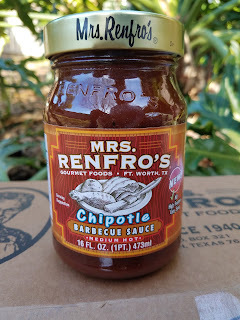 If you are trying to elevate the spiciness of your grilled meats without sacrificing flavor, you should check out this sauce! 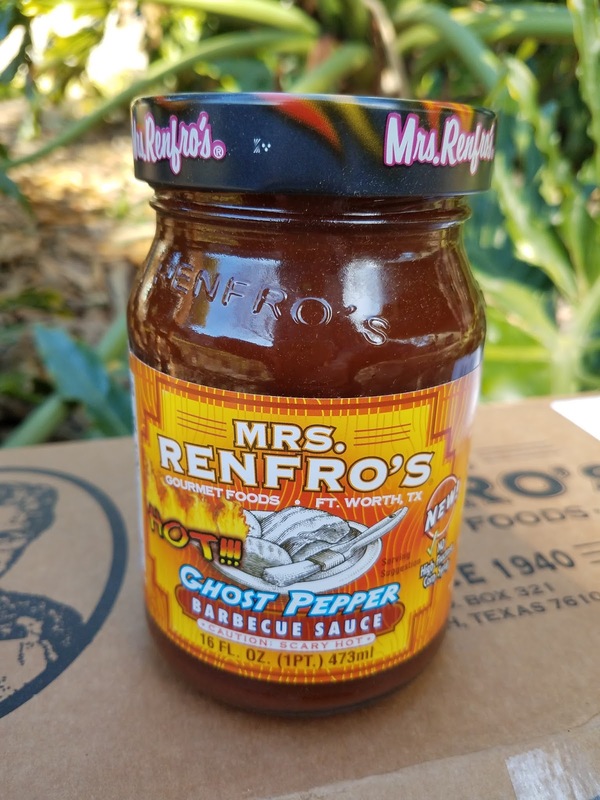 If you like it spicy, you will probably enjoy this sauce. Tasty, tasty! 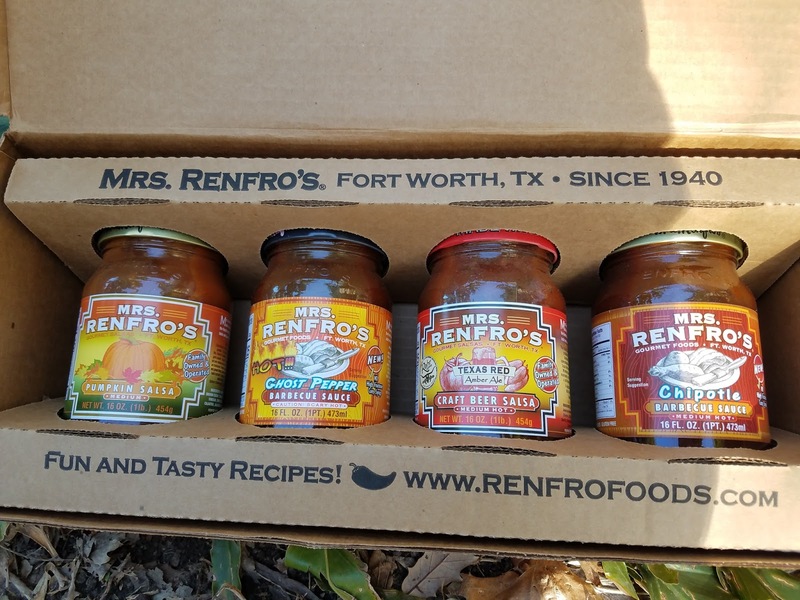 One lucky ABCD Diaries reader will win a 4 jar prize pack of products from Mrs. Renfro's!